Discount offered: 10% off total bill. 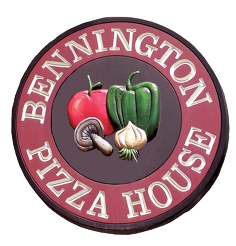 The Bennington Pizza House has been in business since 1968. It is a family-owned and operated business, open 7 days a week, with a family-friendly atmosphere. Each pizza is handmade using the freshest ingredients and no preservatives.